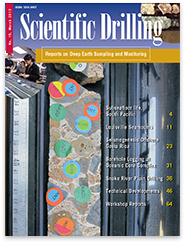 Scientific Drilling (SD) is a multidisciplinary journal focused on bringing the latest science and news from the scientific drilling and related programmes to the geosciences community. 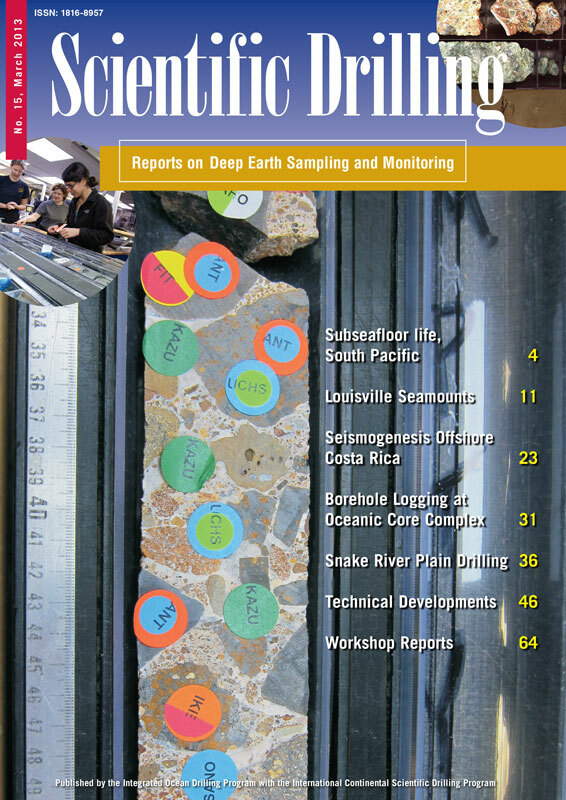 Scientific Drilling delivers peer-reviewed science reports from recently completed and ongoing international scientific drilling projects. The journal also includes reports on engineering developments, technical developments, workshops, progress reports, and news & updates from the community. Copernicus Publications recently launched its full-text HTML workflow and optimized the SD website for mobile devices. Thereby, the user experience is significantly enhanced when reading SD articles.